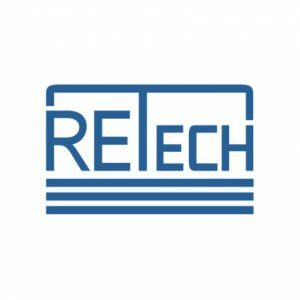 RETECH – Experts in marine parts reconditioning RETECH is a company specialized in the reconditioning of worn out parts, with a main focus in the marine industry. We offer a full range of services related to reconditioning (machining, build-up welding, heat treatment, chrome plating, etc. ), and also produce new parts. Through our own in-house developed technologies, rigorous quality control, and laboratory monitoring of every stage of the reconditioning process, we gained the trust of partners from all across the globe. The parts reconditioned in our factories in Varna, Bulgaria (EU) are delivered worldwide. 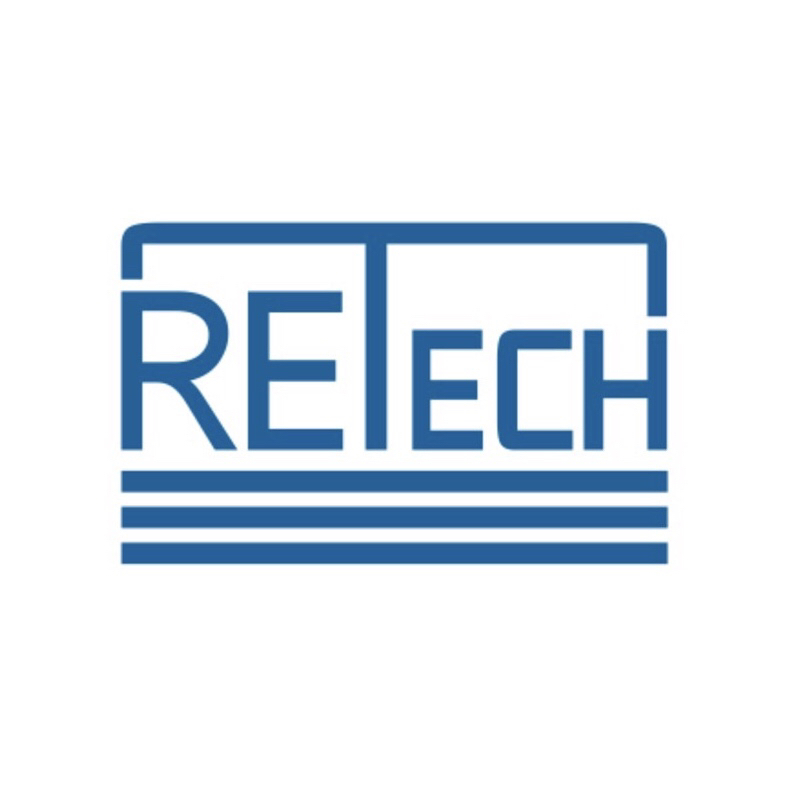 RETECH unconditionally guarantees effective durability of the reconditioned details, that is at least analogical (if not higher) with that of new spares.